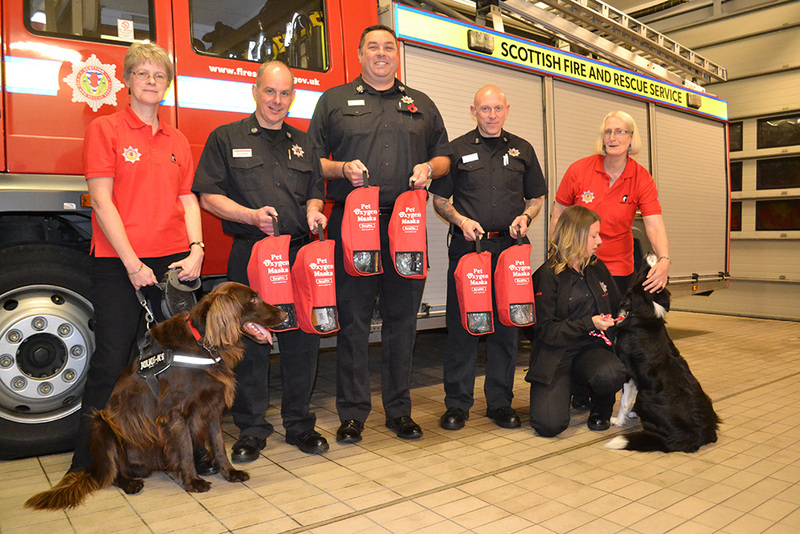 Would you like to ensure your donation goes to a first responder in Scotland? 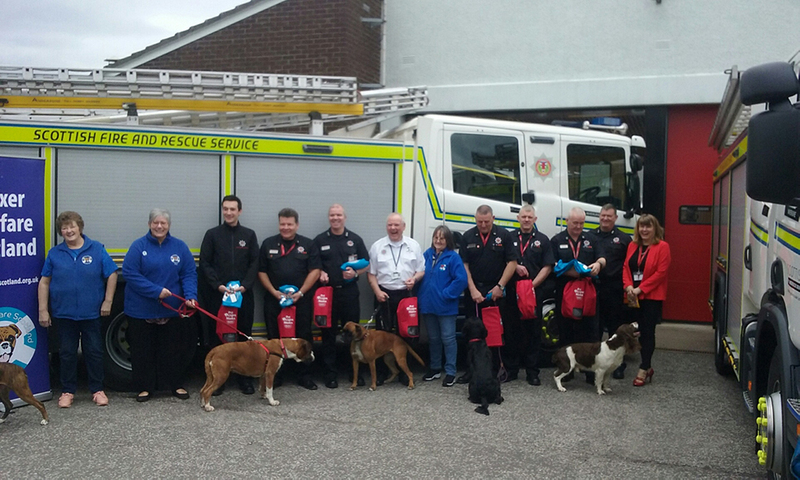 Boxer Welfare Scotland; Crown Vets Inverness; Dachshund Club UK; Scottish Newfoundland Club; Vets4Pets branches throughout Scotland; Cats Protection West Lothian; Katy Holmes & Porty Beach Doodlers; Kirkintilloch & District Dog Training Club; Bellshill Dog Training Club; PetVets (Inchinnan); Alpha Dog Events; Tricia & Pheona (Team Shetland); W/M John McKenna & Dug; F/F Garry West & Mandy; F/F Euan Hastie and Lindsey; SFRS PKAD S&WA; Lynn Murphy & Team Tesco; Heather Still; Morag Dingle. Still have questions? No problem! We love hearing from people who are interested in our product. Or if you have a story about how Smokey Paws’ masks have saved your pets, let us know!